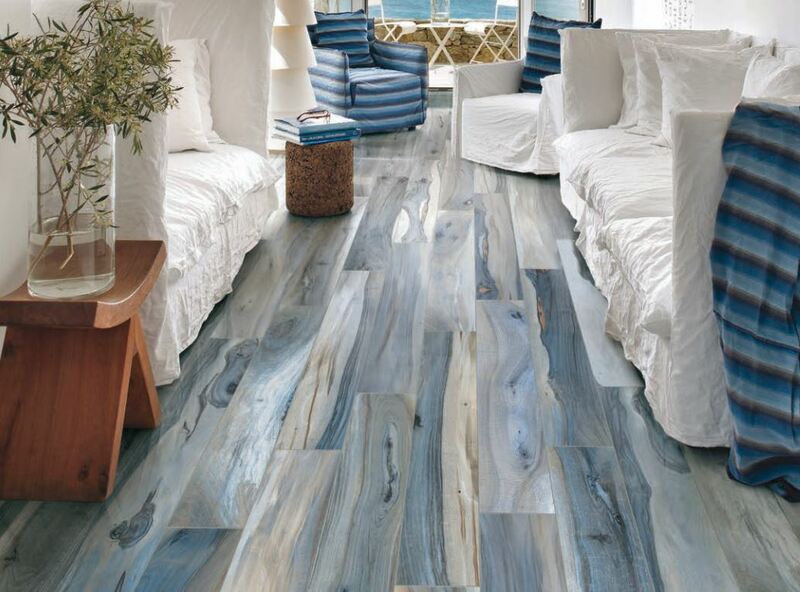 Crystal Tile is home to the latest trends available in the world of Ceramic & Porcelain Tiles. 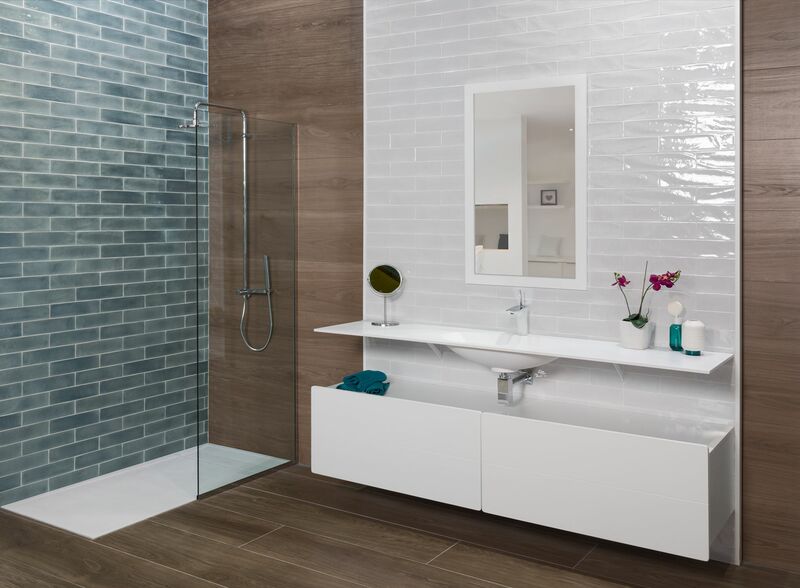 Opal is a 3x12 subway tile,made in Spain. 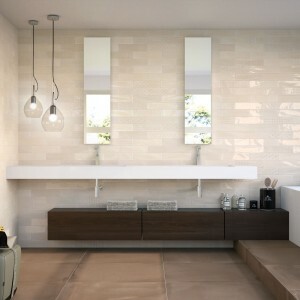 Shown in Beige Sizes available; 3x12, in 5 colors. White Blue, Beige, Grey, Green. 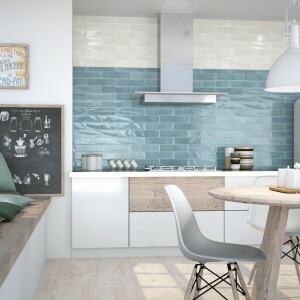 Opal is a 3x12 subway tile , made in Spain. Shown in Grey. Sizes available; 3x12, in 5 colors. White Blue, Beige, Grey, Green. 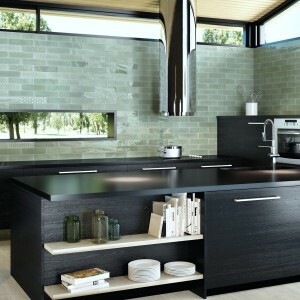 Opal is a 3x12 subway tile, made in Spain. Shown in Green. Sizes available; 3x12, in 5 colors. White Blue, Beige, Grey,Green.